Xiaomi Redmi 1S Review: Great price, but does it dazzle? 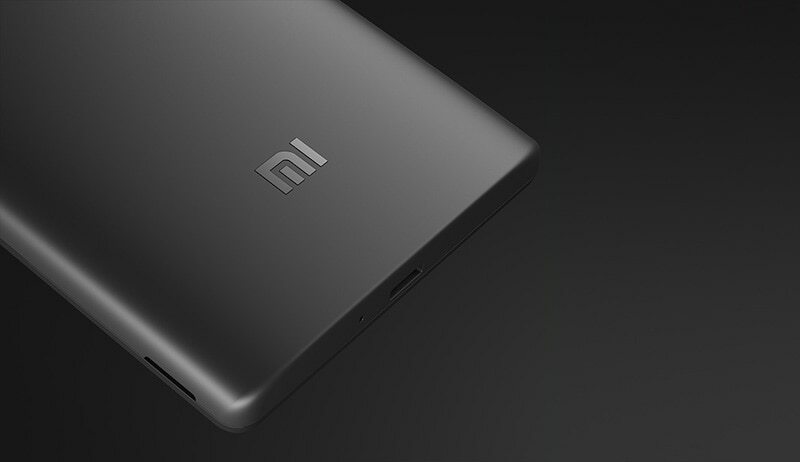 Xiaomi has been creating ripples in India ever since it launched the Mi 3 in July. 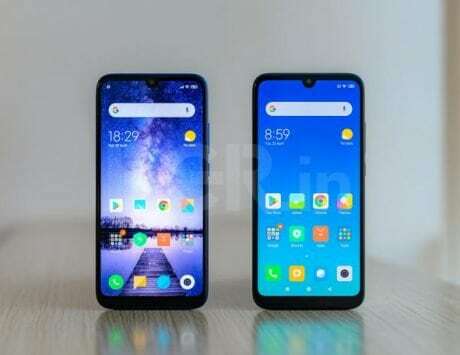 The smartphone, which promises top-of-the-line specifications at half the price, has been selling out in mere seconds. 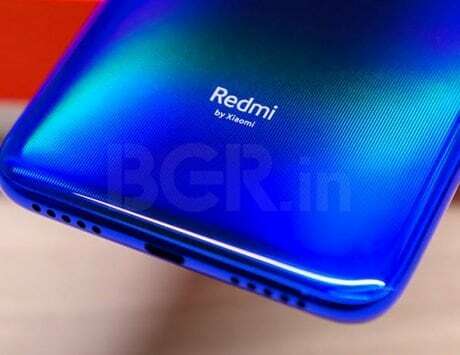 Xiaomi plans to take the battle even further with rival smartphone vendors with the Redmi 1S, which priced at just Rs 5,999 provides features that many smartphones around Rs 15,000 fail to provide. The first batch of the Redmi 1S goes on sale at Flipkart at 2PM today. But I have been using the Redmi 1S as my primary smartphone for a week and here are my thoughts about it. 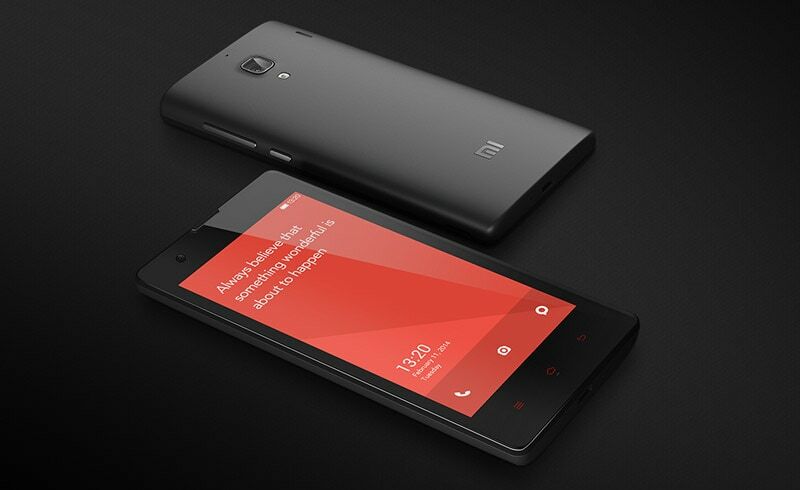 The Redmi 1S isn’t your typical Xiaomi product. Yes, you do get top-of-the-line hardware specifications for the price point but the design is uninspiring and clunky. The phone is thick, heavy and prone to getting smudged with fingerprints. 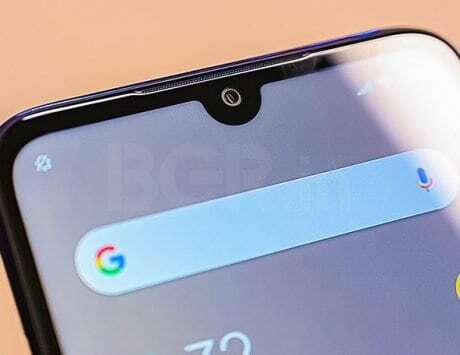 Thick bezels surround the display and you would either like the plastic used in the casing or hate it, there’s no middle ground. Below the 4.7-inch 720p display are non-backlit menu buttons, which are useless in the dark. I can’t recall when was the last time I saw non-backlit buttons. What irritates me more is that the buttons have been marked in red that shine brightly under sunlight, when you least require them. Having said that, the 4.7-inch 720p display is pure joy, especially when you consider what else is being peddled in the Rs 6,000 price segment. It is crisp, the colors saturation satisfactory, and bright enough to offer good visibility under sunlight. However, it is extremely reflective and prone to getting smudged with fingerprints easily. Another area where the Redmi 1S scores over similarly priced smartphones is its 8-megapixel camera. Yes, the quality of photos won’t win you any awards but it provides better results than what even smartphones priced at Rs 15,000 usually don’t provide. But things start going downhill from here. Beyond the display and the camera, the Redmi 1S has been a frustrating smartphone to use. A lot of the frustrations arise from its MIUI software interface, which drags its performance to the ground. Saying the UI is buggy is an understatement. Just having a three-four apps running in the background induces lags and frequent app crashes. Certain games like Asphalt 8: Airborne keep crashing. I stopped using the phone’s alarm clock as it crashed every time I put the alarm into snooze mode. What’s amusing is that the Moto E with its Snapdragon 200 dual-core processor offers a more fluid user experience than the Redmi 1S with its Snapdragon 400 quad-core processor. 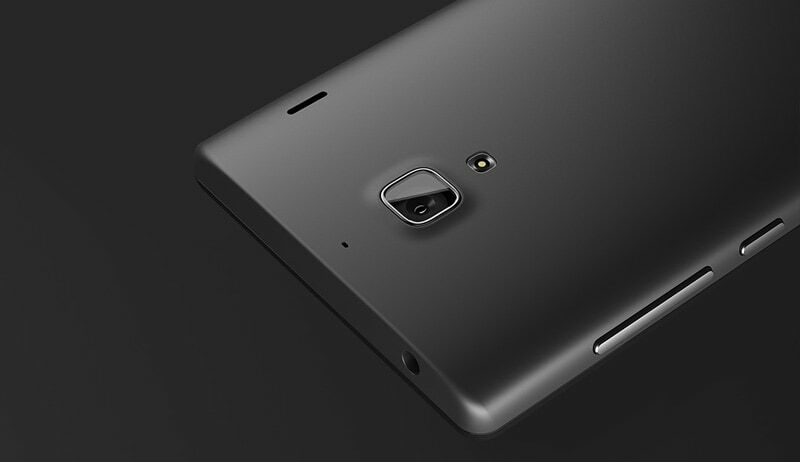 Thankfully, the problem seems to be with MIUI, which can be resolved with a software update. However, when that will happen is unknown at the moment. Another area of sheer disappointment is its battery performance. The Redmi 1S has a 2,000mAh battery, which I assumed would be enough to see me through an entire day. During my week of usage, the battery has been unreliable in its performance. On some days it lasted me for about 12 hours while on other days if I stared at the display for a few minutes I could notice the battery percentage going down. On some nights, the battery discharged by about 20 percent overnight. The Motorola Moto G, which also had similar hardware, didn’t have any such problems. 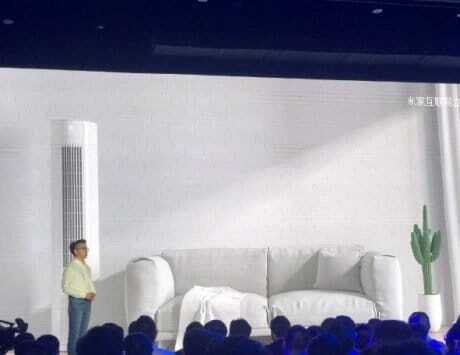 Even the battery issue could be related to something in MIUI that could be draining affecting the power management. Throughout the week of my usage the only thought that kept crossing my mind was, “It is ok, what more can you expect from a Rs 6,000 smartphone?” Rather than being delighted with what the Redmi 1S provides in that price, I found myself constantly covering up for its shortcomings and poor user experience with its price tag. 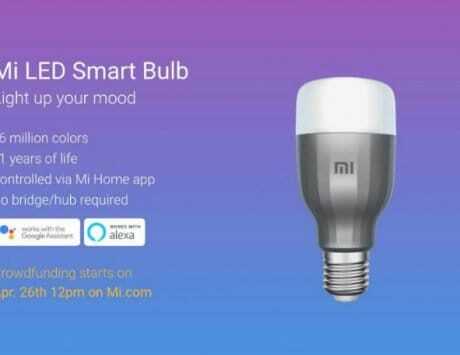 And that is where I feel Xiaomi has let me down this time. Yes, the Redmi 1S is a great value for money product. But it is not the best user experience.